You do have to get a code from the register in order to enjoy each hour of wifi. They seemed pretty cool about this after we purchased our coffee and pastry though. 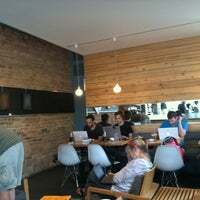 Fantastic coffee place but very limited seating with people on their computers or just hanging out. Waves of people come and go and consistently busy on the weekends. Get the vanilla latte! 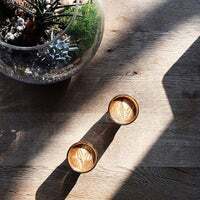 Drip coffees are the best order here—try a coffee brewed on the Caffe Solo, a stylish carafe infuser known for its flavor as much as its high fashion. 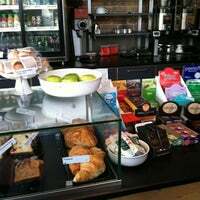 The quiche selection, featuring a wild mushroom pie and the vegan desserts are a draw and the smooth shots of espresso and midcentury-modern design that make this the sexiest coffee shop on the block. 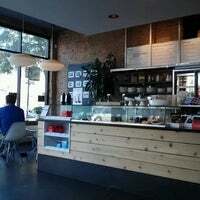 Best coffee house in the city. They take the time to make the drink right. It may take a little longer to make your drink, but it's worth it. 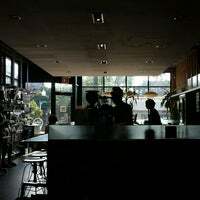 Come here for the airy ambiance and the fashionably studious vibe. The coffee might as well be incidental. Parking tip: get an oil change at Jiffy Lube around the corner. They'll let you leave it there for hours; meanwhile you can enjoy a beverage at The Coffee Studio. Very friendly staff, nice location, free Wi-Fi. But... the coffee is never actually hot. It's always served lukewarm, which kind of defeats the purpose. Amazing ambience at this coffeeshop. Feel good vibe: you wanna stay and get high on caffeine. 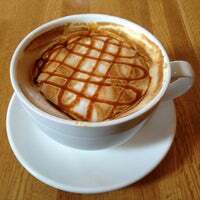 Cappuccinos are incredible by the way! Simple coffee. A nice spot if it's not packed. Usually filled up, so prepare to get it to go. The oatmeals are pretty good. Cherry almond is my favorite. Nice way to start the day. Walking, shopping and eating your way through Andersonville can be draining. 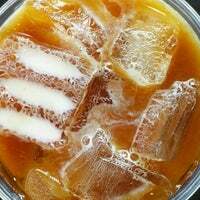 Stop in for a caffeine fix and recharge your batteries. Amazing chai lattes! The Monkey Buns are a sweet, delicious accompaniment. Glazed and infused doughnuts here now. Get therm early as they go quickly. 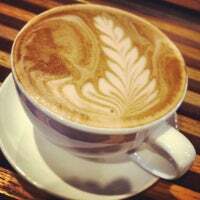 Comfy environment, great coffee selection, and nicely located! The dolce latte is great. So is the cortado. It's my favorite place! It's where I can read and study jaw it should be! Best place to stop for hot chocolate or coffee on a cold day before shopping. Very good brewed coffe and silence for studying. Carmelatte is amazing. Love that they serve beer too! The Carmelatte with homemade whip is awesome! If there's a Verucca Salt cupcake from Bleeding Heart, you have to get it! 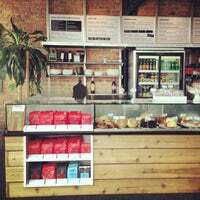 Looking for an amazing coffee or espresso, then The Coffee Studio is your spot. They brew Intelligensia. Nuff said! The hot chocotella is perfect for a cold day. Great Coffee Selection. But a bit crazy on weekday mornings. 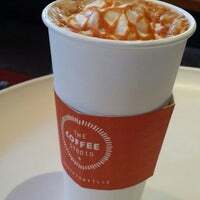 The caramelatte is amazing! I highly recommend. F--k Starbucks. 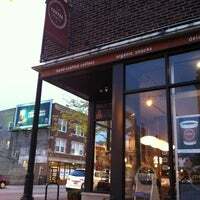 Best place for coffee in Andersonville. Friendly, talented barristas. Really crowded/no tables on Sunday afternoon. 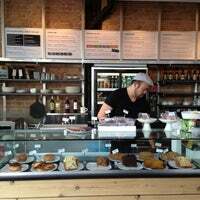 A little pricey, but the best coffee shop in the city. Perfect coffee , beyond imagination. 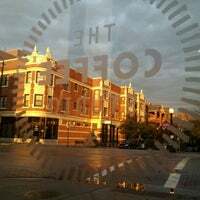 The Coffee Studio is a modern, independent espresso bar focused on expertly crafting delicious drinks and snacks from fresh locally-roasted coffees and simple, flavorful ingredients. Now serving flatbreads, wine and craft beers, too. 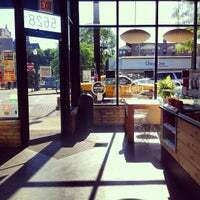 "Outstanding sums up this delicious coffee roastery and hangout for Edgewater residents. In addition to serving up a mean cup of java, MCC also offers premium-grade teas and a small menu. 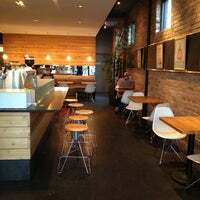 -KA"
"Awesome place for a downtime coffee or early pick me up. Great selection and amazing helpful staff!!!" 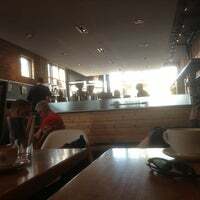 "Fabulous coffee and very cool atmosphere. Good place to spend a n afternoon." "I love it!! The egg sandwich is my best. You can't go wrong with anything on the menu. Everything is fresh and wonderful." "Small store with big country and antiques-farmhouse style! Great place for that unique gift! Great place to browse..."
"Delightful gifts, knickknacks and folk art pieces in the gift shop reward anyone willing to walk a few blocks north of the main drag in Andersonville. The plant selection also ranks among the best."